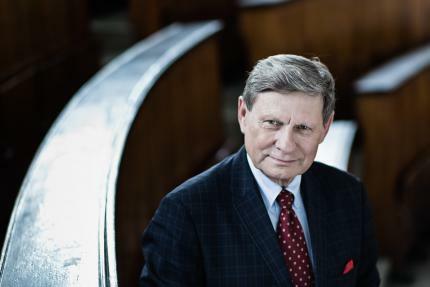 Leszek Balcerowicz is Professor of Economics at the Warsaw School of Economics, Architect of Poland´s economic reforms initiated in 1989, Founder, Chairman of the Council of a Warsaw-based think tank, Civic Development Forum, Honorary Chairman of the Brussels think tank Bruegel and a Member of the prestigious financial advisory body Group of Thirty. His main professional topics are transition from socialistic economy to free market economy, economic reforms, institutional economics, economics and ethics, economic growth and welfare state economics. He designed and executed transformation of Polish economy since the fall of communism in Poland commonly referred to as the Balcerowicz Plan. Leszek Balcerowicz was Deputy Prime Minister, Minister of Finance and President of the Committee of the Council of Ministers in the two governments in Poland after 1989: during years 1989-1991, and subsequently between 1997 and 2000. In 2001-2007 he was the President of the National Bank of Poland. Professor Balcerowicz is recipient of numerous honors from universities and awards worldwide, i.a., distinguished with Poland’s highest decoration - Order of the White Eagle - for his contribution to the reforms in Poland (2005), as well as Milton Friedman, Ludwig Erhard and Friedrich von Hayek prize for promoting liberty, and honorary doctorates from many univesities. He is author of more than 100 publications on economic issues in Poland and abroad. His books include for example Socialism, Capitalism, Transformation (1995), Wolnosc I rozwoj: ekonomia wolnego rynku (Freedom and Development: Economics of Free Market), 1995, Post-Communist Transition: Some Lessons (2002), Puzzles of Economic Growth (2010) and Discovering Freedom (2013). 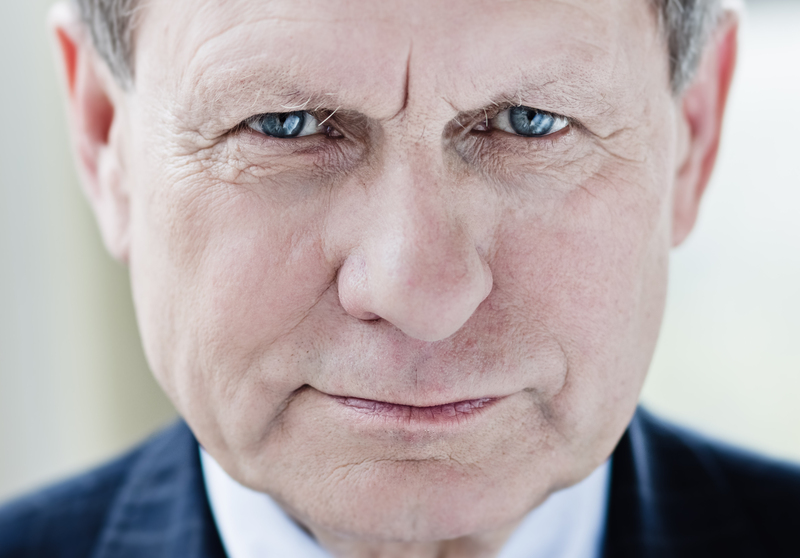 Professor Balcerowicz is also co-editor Living Standard and Wealth of Nations (2006). More is available in his CV. CEQLS lecture is one of the activities of Tearing down the Myths about Socialism and the Welfare State project, which is organized by M. R. Stefanik Conservative Institute and funded by John Templeton Foundation.